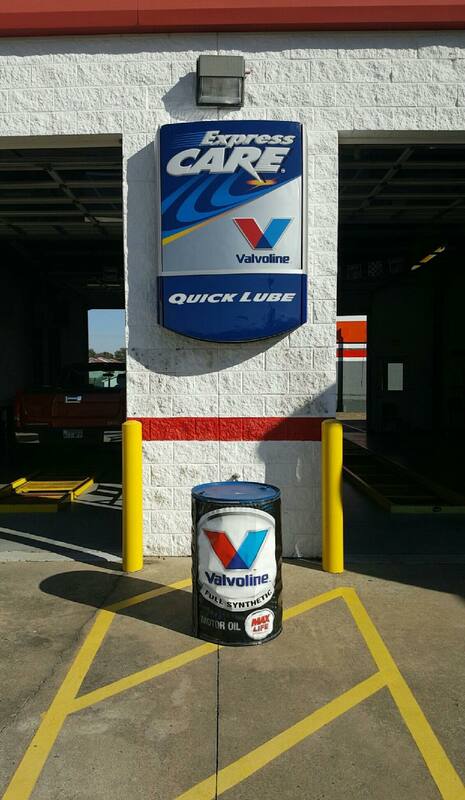 "Took my car to Jet’s service first and they were so rude and condescending, treating me like an idiot female who doesn’t know when something is wrong with her car. 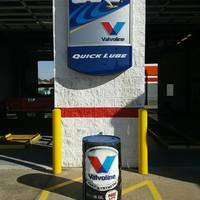 My Nissan Juke was not accelerating properly and the engine sounded dry and as if was rumbling to me, I also requested an oil change. The mechanic made me turn it on, listened for maybe 30 seconds to the engine and told me, “as cars age they sound different.” The car has 44k miles on it, he then told me, “we can keep it if you want, but it’s fine” I was flustered, and just left. 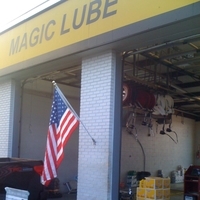 I then took it to the Razorback Quick Lube. 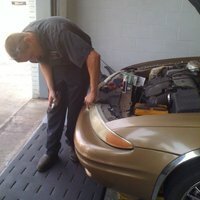 They changed my oil, my air filter (which was so dirty!,) and explained that my car has a turbo engine to allow it to maximize speed with a small engine, so I would need to clean my fuel lines. He told me how to clean the fuel lines- and said if it doesn’t fix it to come back and he would run diagnostics for me. So jets was so rude they missed out on $70 dollars worth of service and any future needs I have. Razorbacks is the way to go! So fast, so friendly, so helpful!" "I’ve been going here since it was Razorback’s, it’s under a different name now. But I just went and got my oil changed yesterday & while doing so my radiator hose broke (it was already fragile) and was not able to drive my car back home. I was going to have to get my car towed from this place to a mechanic to get it fixed, but they offered to fix it for me AT NO CHARGE, a new radiator.. something they did not have to do considering that they don’t even do that type of work there. Also did not charge me for the oil change. Really made my day and saved me a lot of money." "Great place for a quick and friendly oil change, I highly recommend "
"They didn't check anything mechanical in the car. 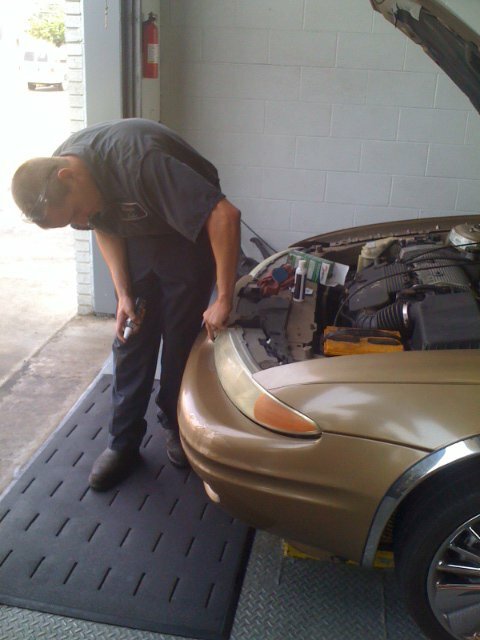 The just change the engine oil and check the fluids and nothing more. I wouldn't recommend them to anyone. "